A periodontist is a specialized dentist who deals with issues relating to gum (periodontal) disease and the placement of dental implants. What Services Do Periodontists Offer? 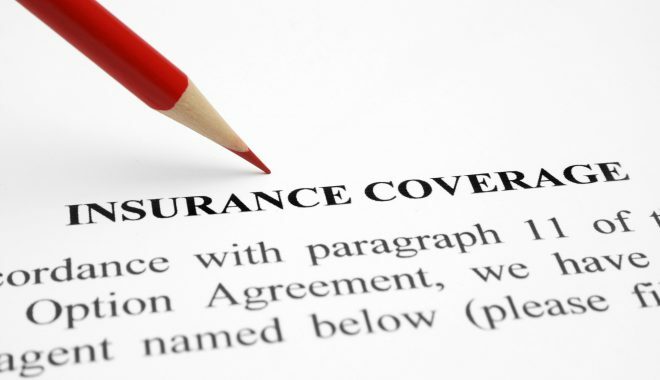 Are Periodontics Covered By My Insurance? Individuals who have gum disease are the primary patients of periodontists. 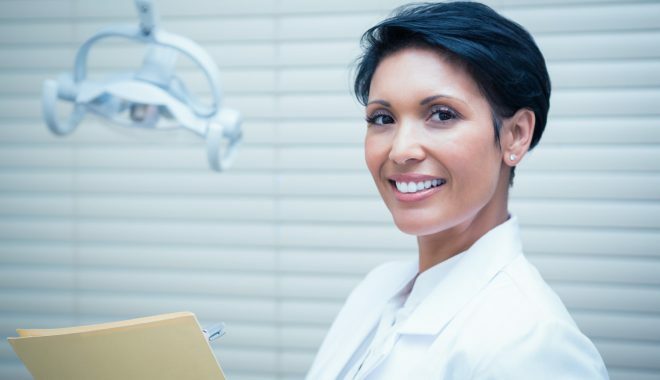 However, patients with a missing tooth that would like a dental implant may also see a periodontist in conjunction with their general dentist. 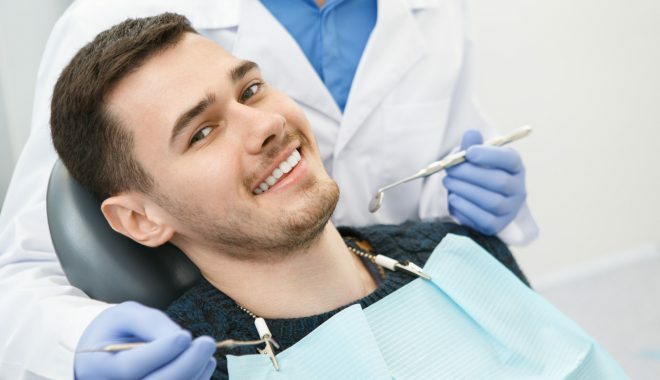 Additionally, there are some patients who do not have gum disease who still require the correction of periodontal defects; these should see a periodontist as well. The treatment of periodontal disease, also known as gum disease, is the primary service of periodontists. Because these diseases can affect one tooth or spread to others, there are a number of treatment options. Patients are generally referred to a periodontist by their general dentists because of a specific need. The periodontist will then recommend one or more procedures to address the issue. For some patients, this requires only one appointment before they return to their general dentist. For others, they may need to see the specialist a couple of times. It’s not uncommon to see your General Dentist and Periodontist on the same day of service. Here at Penn Dental we are happy to offer the convenience of collaborative care for our patients. The Penn Dental advantage is having specialty care available within one office. Periodontic services are almost always covered by insurance plans. The only exception may be dental implant placement, which may or may not be covered depending on your dental plan. To find out more about the cost and coverage of your procedure, you can talk with our on staff financial coordinator.